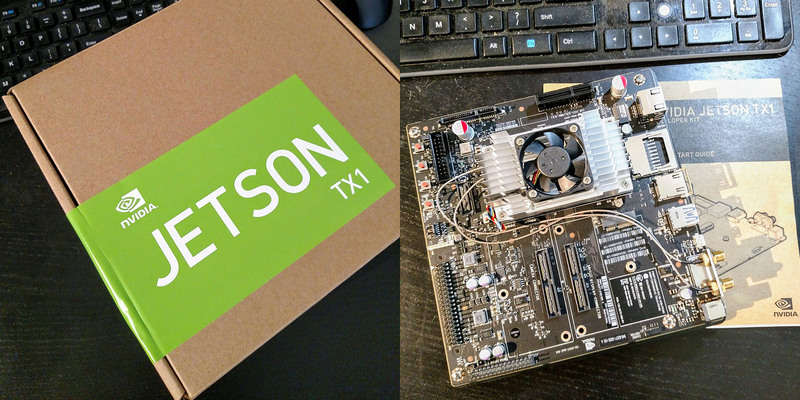 I guess somebody at nVidia deluded themselves into believing realized that I’m a serious AI developer and I’m going to build robots. Or something. This, incidentally, is one of the reasons I think it’s important to attend conferences and participate in events. People take you a lot more seriously when you show up and tell them what you’re doing than they do when you’re just an interesting voice on the internet. And yes, the cat bed keyboard is messy. I’ll let the owner know. He won’t care.